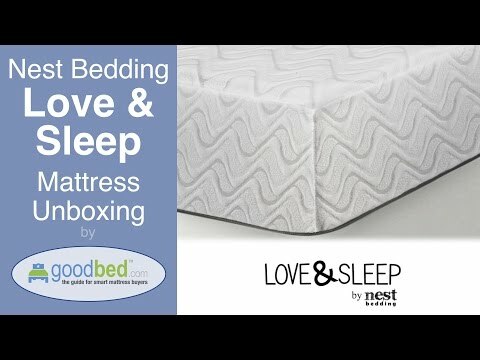 GoodBed's unboxing and set-up of the Love & Sleep mattress from Nest Bedding. Nest Bedding has a unique and affordable selection of mattresses and bedding, hand picked by our owner. 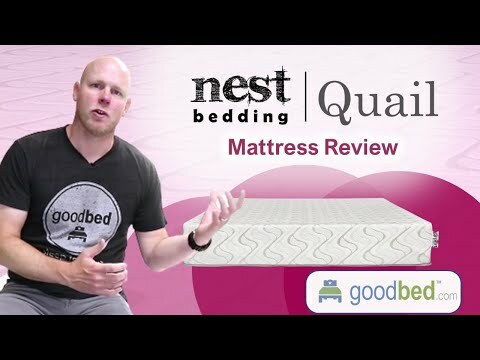 Nest Bedding has 92 ratings and 42 reviews on GoodBed. Hmmm... We couldn't find any Nest Bedding stores near Cambridge, MA. You can try changing your location. What’s the best mattress for you at Nest Bedding? Before heading to Nest Bedding, take a short quiz to find out which of this store’s products best match your unique needs and preferences. 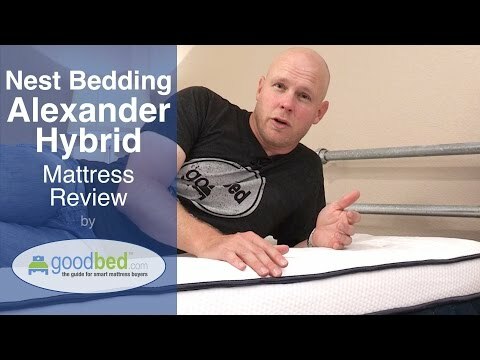 Powered by GoodBed’s intelligent matching technology, you can even get your personal match score for each of the brands carried at this store, or see options from other stores. 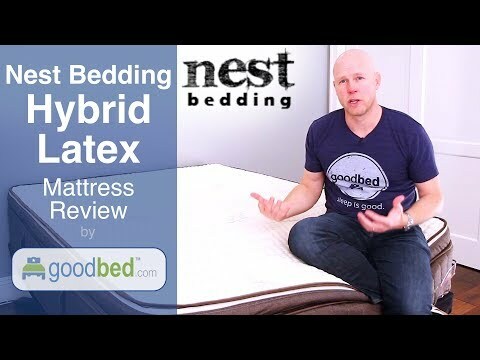 Nest Bedding mattresses have 1,759 ratings and 599 reviews on GoodBed. 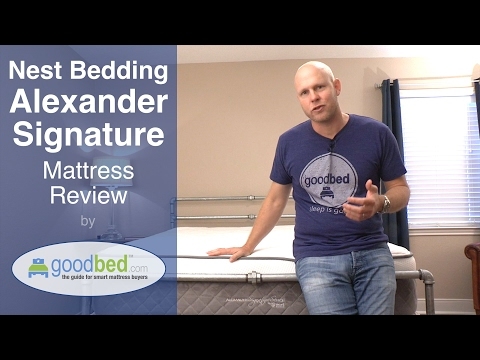 Nest Bedding is recommended by 95% of mattress shoppers on GoodBed (based on 92 ratings + 42 reviews). Have you shopped for a mattress at Nest Bedding? Write a Review! Want to read what Nest Bedding shoppers are saying in their own words? Policy: Comfort Guarantee -- Mattresses can be returned for refund for up to 100 days (after 30 day minimum trial). Fees: 100% Money Back Guarantee. No fee to return. Refund issued upon receipt of donation or pickup. Notes: During the 100 day trial period, you can initiate a refund after donating the mattress to a local charity. We can work with you to find one. Nest Bedding is a mattress retailer based in Albany, CA featuring a specialized lineup of mattresses, including models from Nest Bedding. Nest Bedding has mattress stores in Arizona, California, Colorado, Illinois, New York and Washington serving a number of different metropolitan areas. For information about the mattresses manufactured by Nest Bedding, please visit the Nest Bedding manufacturer page.